A Great Event starts with a great facility. The Granite Club is perfect for banquets, parties and meetings. 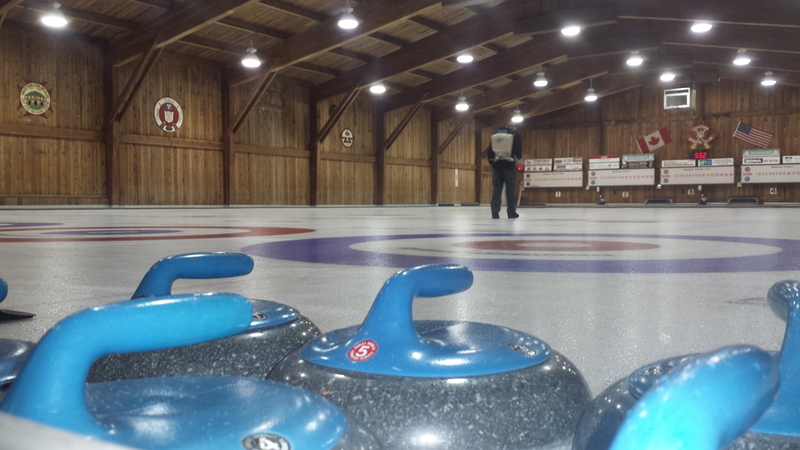 The Granite Club has hosted Provincial Bonspiels on it's 5 perfectly maintained sheets of ice. Recently updated equipment will ensure many seasons to come. We boast a large fully equipped kitchen, with professional range, dishwasher and large refrigerator. 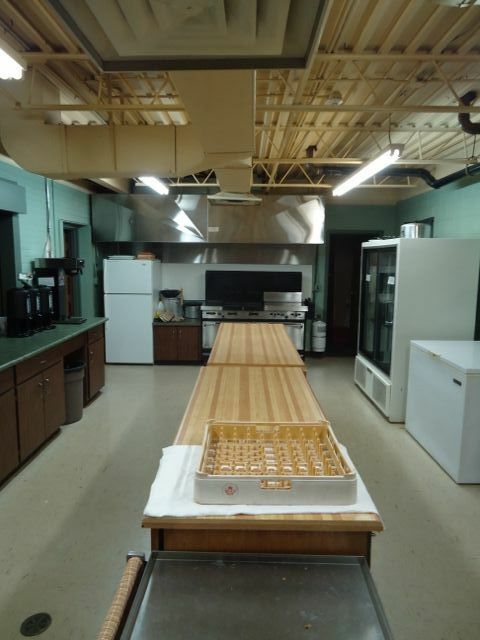 Dishes and cutlery, you name it, you need it, the Chatham Granite Club has it. Our Lounge is licensed to hold 221 persons, and can seat and serve 140 persons comfortably. Large locker rooms complete with bathrooms and shower facilities. Fully stocked Goldline © Pro Shop for all your curling and gift needs.